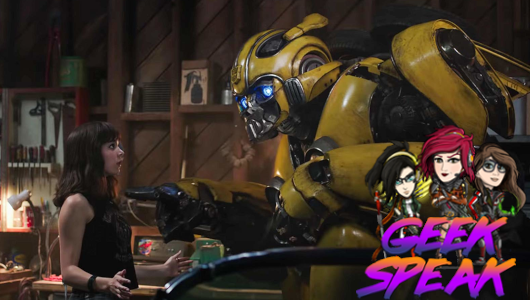 Set in 1987, Bumblebee finds refuge with Charlie (Hailee Steinfeld), a teenager trying to find her place in the world. 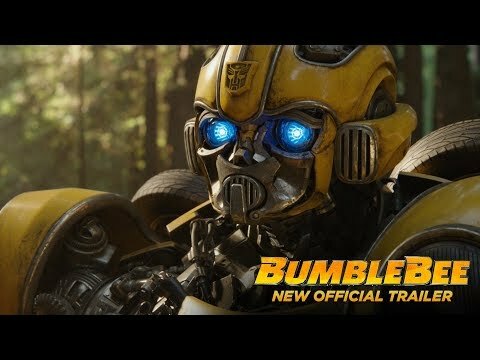 When the world discovers the existence of Transformers, they must form a team to protect one another. 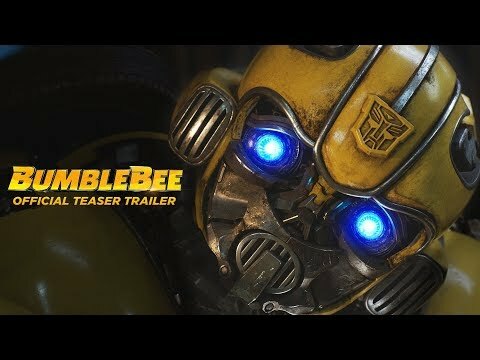 Bumblebee releases in cinemas later this year.